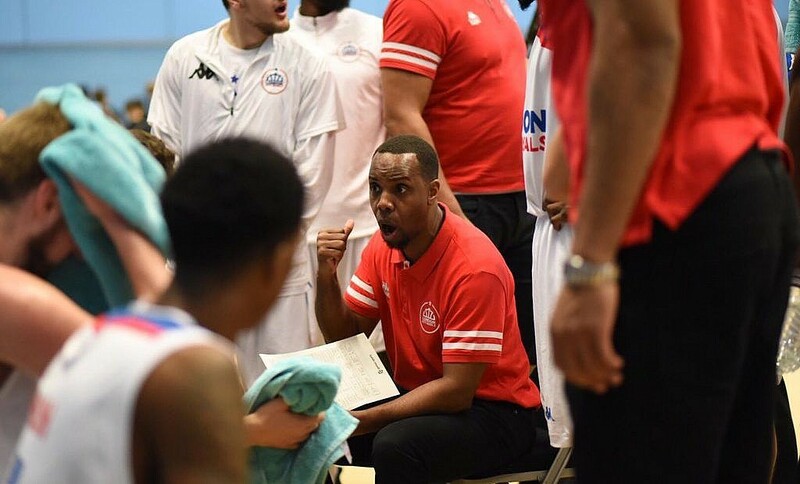 London City Royals followed up Thursday’s home win with another victory in the league after seeing off Surrey Scorchers on the road. The Royals avenged their defeat on New Year’s Day to move into the top four with their 11-6 record, while Surrey’s woes continue at 3-16. Turning point – The Royals raced out to a 4-16 start and never looked back in a convincing victory. After an even second, the visitors dominated the third to push their lead close to 30 points. Key stat – The Scorchers were unable to find their range from downtown in the early stages and finished 5 of 25, while the visitors shot above 55% from inside the arc. Game hero(es) – Neighbour starred against his former side with an all-round display consisting of 18 points, nine rebounds, five assists and three blocks with Lucas also netting 18 points in the win, while Wes Washpun contributed nine points, 10 rebounds and six assists ahead of Tuesday’s Trophy Semi-Final.